March 20, 2019, Shenzhen – OPPO announced today that its first 5G smartphone has successfully passed 5G CE tests conducted by Sporton International Inc., a global inspection services authority, and was awarded a 5G CE certificate by CTC advanced GmbH. 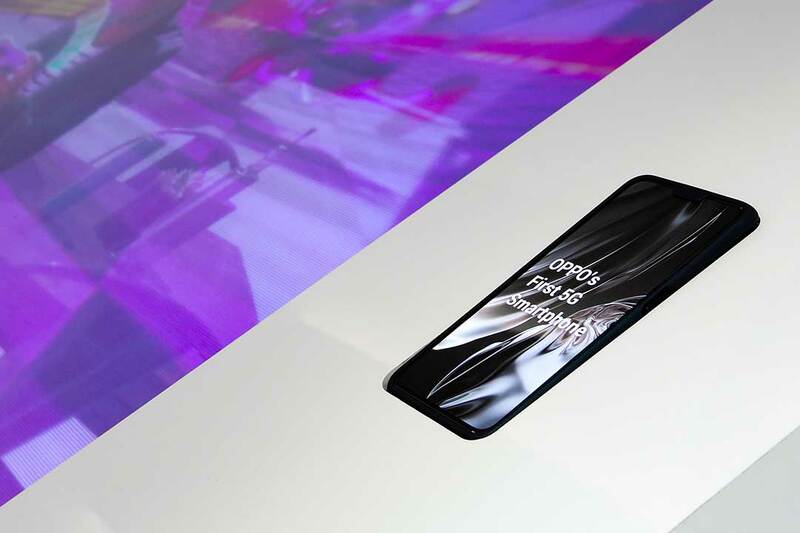 OPPO’s 5G smartphone, which was showcased at MWC 2019, is also the first multi-frequency, multi-mode, and multi-EN-DC combination 5G smartphone to be approved by CTC. The phone maintains the advantages of the n78 band – such as more band combinations and wider bandwidth, which can be applied across a broader range of countries and regions.